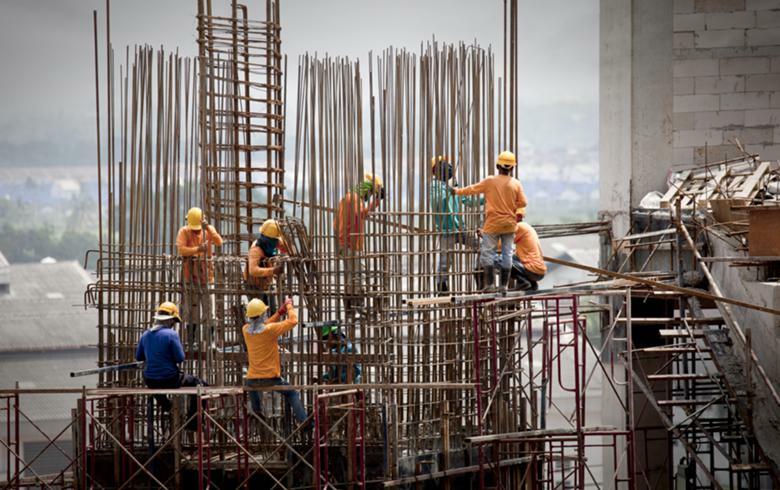 SKOPJE (Macedonia), January 18 (SeeNews) – The business confidence indicator in Macedonia's construction sector in the fourth quarter of 2018 increased by 0.2 percentage points compared to the previous quarter, the country's statistical office, Makstat, said on Friday. The indicator rose by 0.3 p.p. in the October-December period, compared to the same quarter of 2017, Makstat said in a statement. The expectations for the total orders are more favourable compared to the previous quarter, while the number of employees is expected to decrease during the next three months, the statement reads. Managers of the business entities in the construction sector expect selling prices to increase in the next quarter, and the quantity and quality of the business entities' machinery and equipment are above the normal level. “The factors that had the greatest influence on limiting the improvement of the current construction activity were: no demand with 20.9%, increased material expenditures with 20.6%, unsatisfactory weather conditions with 13.6% and competition in the same sector with 11.8%,” Makstat said.